Blade Green is the city’s favorite philanthropist. He works with The Mayor and Commissioner Carlson to help keep the city’s lawns green and beautiful. Unbeknown to most he is the secret alter ego of GRASSMAN! Blade works hard to protect his secret identity. 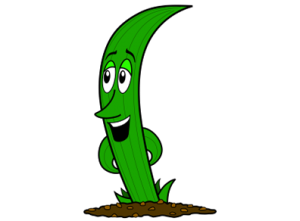 Only Commissioner Carlson knows that Blade Green is GRASSMAN! Whenever trouble invades the city’s lawns, The Mayor calls GRASSMAN on the special grass phone. This special grass phone rings at Blade’s Mansion. Blade then quickly assesses the situation and transforms into the superhero GRASSMAN. Blade is very active in the city and the community. His passion is for everyone to have a lush, dark -green lawn. He is a huge supporter of Classic Lawns. Blade is romantically linked with Suzy St. Lawn. Suzy is the local TV reporter on the the cities number one rated news channel KLWN! 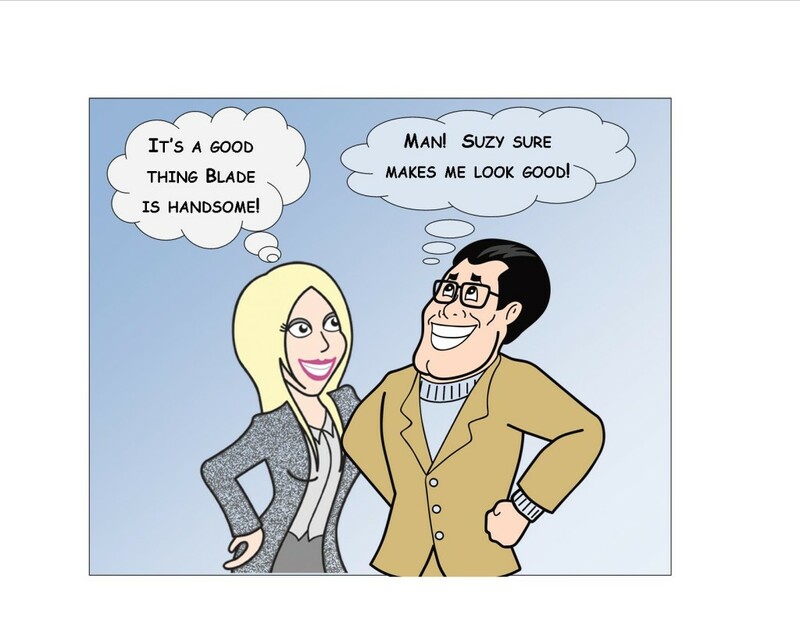 Our favorite episode of The Continuing Adventures of GRASSMAN is when Suzy calls Blade looking for GRASSMAN. The Attack of Grubzilla!